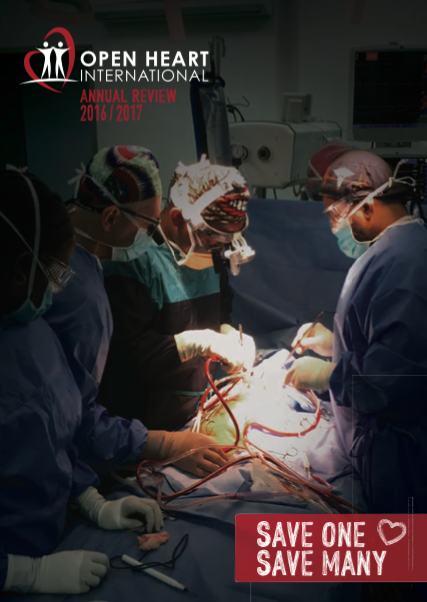 We are very excited to be able to present the 2016-2017 Annual Review. “Ourcapacity to respond and ourprogram activity has continued to evolveand expandthis year. We added a new location (Bolivia) and also invested in additional staff as we move to align our program goals and outcomes with international development best practice…Thank you to our donors, volunteers, partners, corporate supporters who always go above and beyond. There is no doubt we are greater than the sum of all of our parts.I hope you enjoy reading this 2016-17 Annual Review.” Michael Were, General Manager. You can download a copy of the Annual Review by clickinghere.